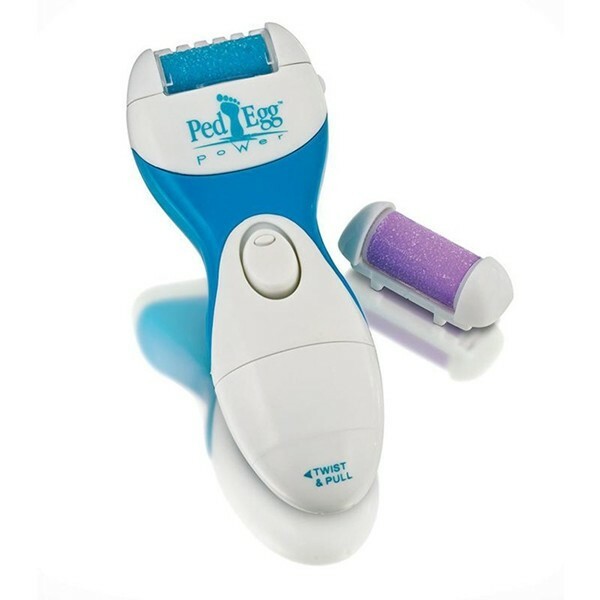 Get this set for trimming your feet at home. 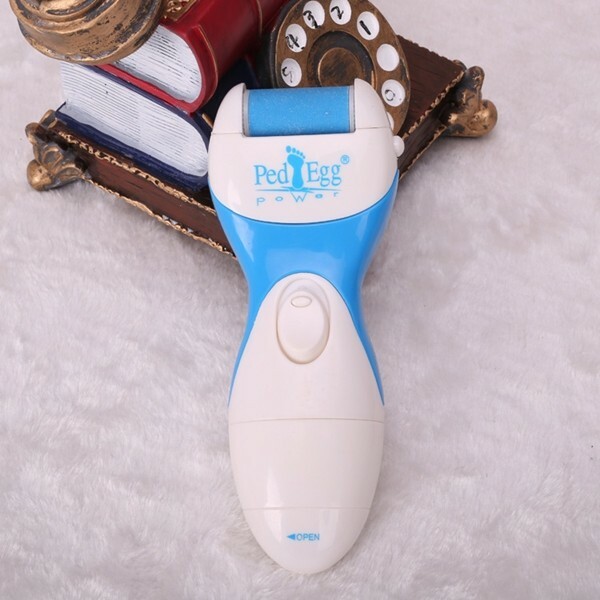 Including feet dead skin remover, cleansing brush, protection lid, spare grinding head and so on, it is absolutely a bargain for you. Made of high-class ABS material, it is durable in use. Powered by AA batteries, this machine works continuously. It features fast rotation, easily and quickly removing your feet dead skin and callous. Would you like to own glossy skin? 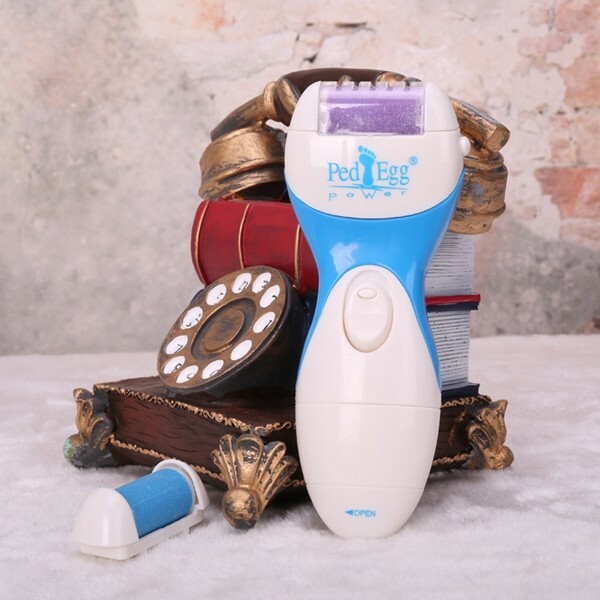 Have a try of our Ped Egg Power Electric Feet Dead Skin Removal Heel Cuticles Washable CallousRemover!